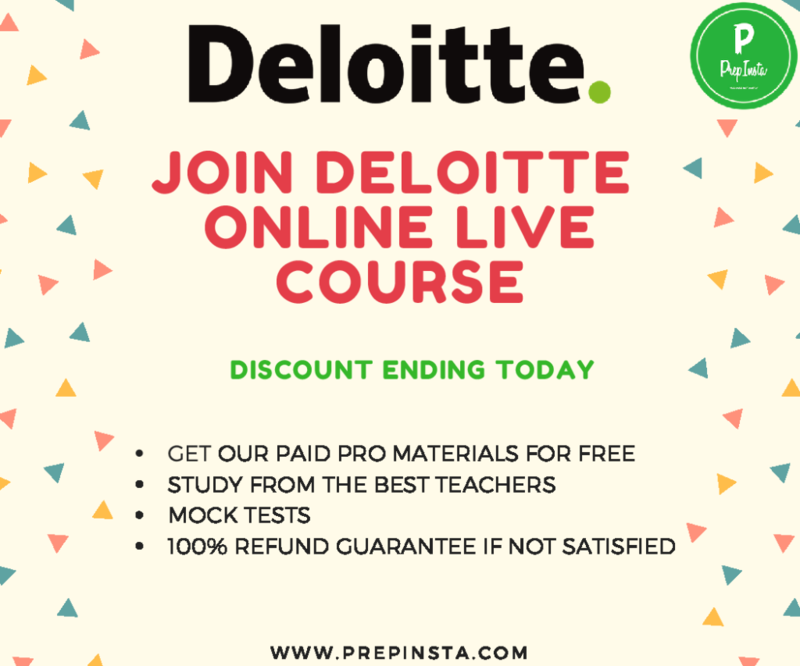 Deloitte Verbal English Papers, Deloitte Verbal Ability Questions with Answers, Deloitte English Questions and Syllabus for 2017, Deloitte English Verbal Papers with Solutions for Deloitte Verbal Questions, Deloitte English Test Sample. You can also check our Deloitte main dashboard here and also our Deloitte Versant Section here. Find the latest and most detailed Deloitte Test Pattern and Syllabus here on this page. Buy today, prices are going to increase tomorrow. Note – If you face any difficulties with payment failures or anything else, then please text us on our Facebook page, we will help. Find the latest syllabus for Deloitte here on this page. Ques. What is the level of difficulty for deloitte verbal questions? Ans. The context of the questions is very different though the deloitte verbal questions and papers are very easy, but a lot of focus on Synonyms and Antonyms. 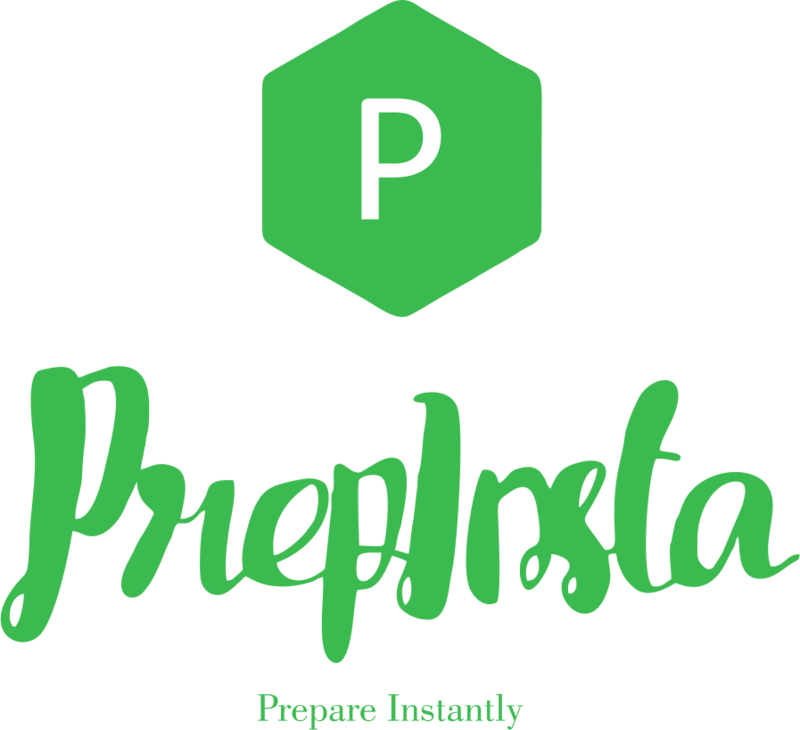 It becomes more tough to clear the cut off in this section as you will have to get more answer correct than your competitor, you can try this link to see Deloitte Score vs Percentile chart.